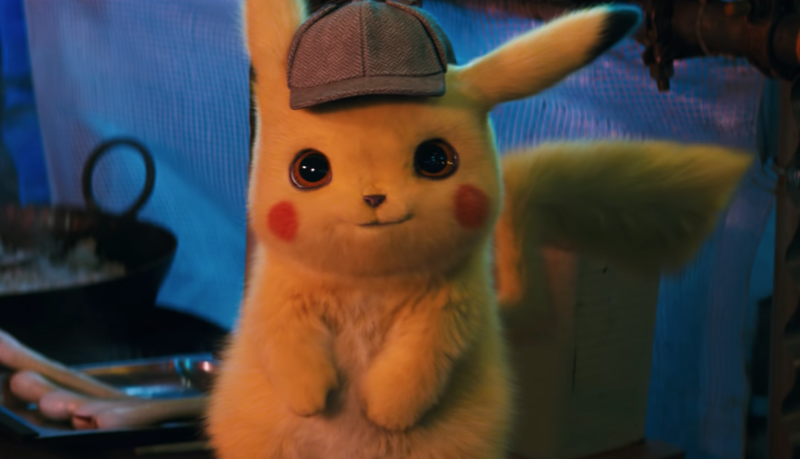 In 2012 when the movie “Detective Pikachu” was first announced, 51,144 people from around the world signed an online petition to convince the team behind the film to hire Danny DeVito as the voice of the eponymous Pokémon. At the time, the petition seemed like a joke, but visual effects producer Greg Baxter has confirmed to Nerdist the petition somewhat worked. The “Detective Pikachu” creative team took audio of DeVito from “It’s Always Sunny in Philadelphia” and tested it as Pikachu’s voice before Ryan Reynolds was cast in the role.